Proton’s immediate plan is to change its strategy to become a world-standard carmaker, newly-appointed chairman Tun Dr Mahathir Mohamad has said, according to a Bernama report. The former PM said Proton has always been labelled as a maker of cheap cars. 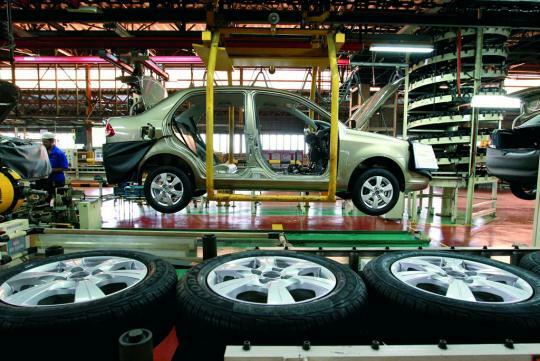 “Now Proton wants to produce cars which are of world standard, but you have to pay a higher price. You can’t have a good car and pay a bad car price,” he told reporters. He said that when the Proton Preve and Suprima S were introduced, people claimed they were too highly-priced for a Proton. “The next car of the same quality is RM120,000. You (consumers) want to have cheap cars, OK, Proton can produce cheap cars. Responding to a question if Proton has approached the Ministry of International Trade and Industry (MITI) and Petronas for any funds, Mahathir said it had never asked for funding. Mahathir also said the government was now encouraging importation of cars rather than encouraging local industries. “When you import cars, money flows out and you don’t get any technology from them,” he said. Asked if Proton needs government help, he said former South Korean President Park Chung Hee, during his tenure, called up 12 individuals and told them they must go into industry, with him providing the loans and funds. These companies, like Hyundai, LG and Daewoo, were private companies and their government fully helped them, and because of that today they do not need government help anymore, he added. This fellow talk very haolian. Let's see how far these "Lotus tuned" Mitsubishis will go. Powerful statement from a boleh malaysian! They must have seen the opportunity from the Korean side, Luxury/continental-designed car at a affordable price point. Will still prefer to drive a lancer with a Mitsubishi badge thou. haha. He is indirectly slapping himself in the face. Implying that the current Proton makes cheap and lousy and unreliable cars. Just say already can become world class? Ok. I also will "change strategy" and become President of the USA tomorrow. With Mahathir all you get is excuses. Well, they do admit that their cars are cheap and will break down after 3 miles. 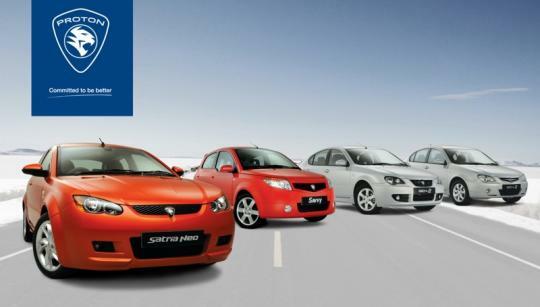 For proton to produce world class cars, which class do they wish to compare with? Germans or South Asian? If a Chairman carries on with an attitude as people has owed them for not buying Proton, there is simply no future for it. Given the fact that there has always been so much of talk and no action since year 2000, when their own design was launched, the WAJA. There hasn't been much great revolution. Improvement yes but they are too slow with their attitude. The cars they producing is not cheap at all (in term of value) and it's bcuz of Proton, all car brand in Msia is so expensive which make Proton appear to be CHEAP. 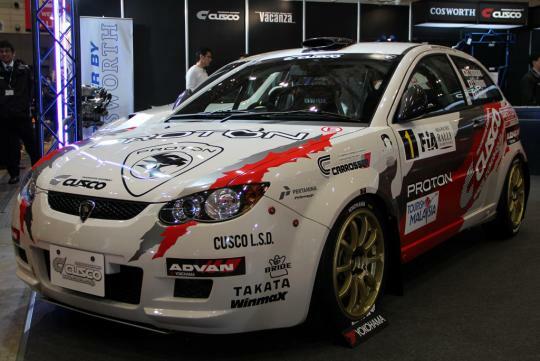 They already have Proton Lancer and Proton Accord. What's next? Proton Veyron to become the world-class car maker? Yeah , i want Proton YaM5 .